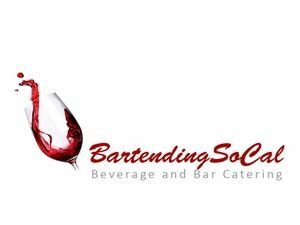 Sunseri Bartending Service, licensed and fully insured, in business for over 25 years, serving all of Southern California. We make it easy for you to be a guest at your own party. Everything is included - all equipment, supplies, staff, licenses and insurance (general liability, liquor liability & worker's comp). Your options are unlimited. We can provide hosted bar (open bar), no host bar (cash bar), limited hosted bar. Types of service are: soft bar (beer, wine, sodas and juices), premium bar, and gold or top shelf. If you can name a brand, we can provide it. Southern California’s most affordable bartending service.